Subscription to all WNiF publications are free, and include the Quarterly Magazine, Monthly eNewsletter and Weekly News Feed. The Team at WNiF have a simple goal – to better you and your business by keeping you informed and up to date on the latest industry news and supplier product and service information. The What’s New In Fitness ‘Magazine’ is published digitally, and distributed electronically, four times per year – Autumn in February, Winter in May, Spring in August and Summer in November. 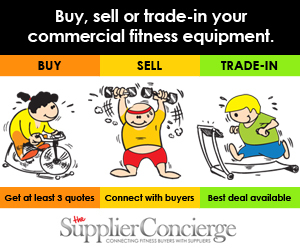 In addition to fitness business specific articles and news, each magazine includes a 10-page What’s New ‘Product Feature’ section with the latest innovation in commercial fitness equipment and technology, business services and opportunities. 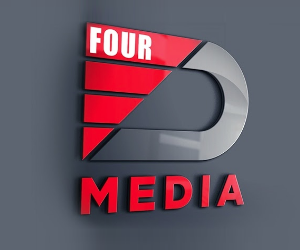 With a readership of over 200,000 fitness business owners, managers and fitness professionals across Australia and New Zealand, it’s a great industry resource and a well respected platform for supplier advertisers. 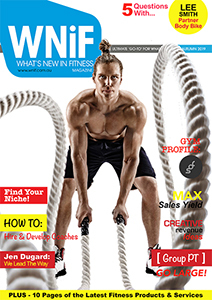 Regardless of your capacity within the fitness industry, the WNiF magazine is a must read. The WNiF Monthly eNewsletter has a subscription base of just over 8,200 fitness owners, manager and fitness professionals. Content is added to WNiF website every day, so to ensure you keep your finger on the pulse and never miss any of the action, the Weekly News Feed delivers the top 7 news article and features from the website. Delivered using the latest responsive and adaptive technology to make it easy to read on any mobile device – and we think you’ll love it. 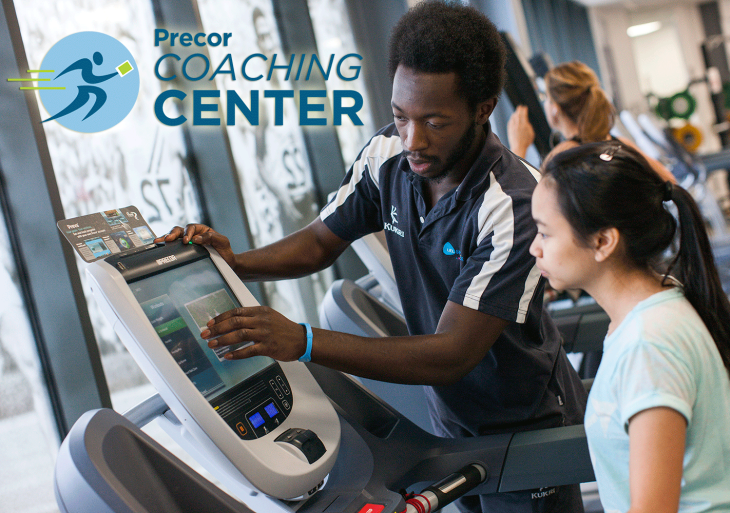 Join over 3,500 fitness professionals who have already subscribed. You can view all editions of the WNiF Magazine on our Newstand or click on the front cover of each edition below. 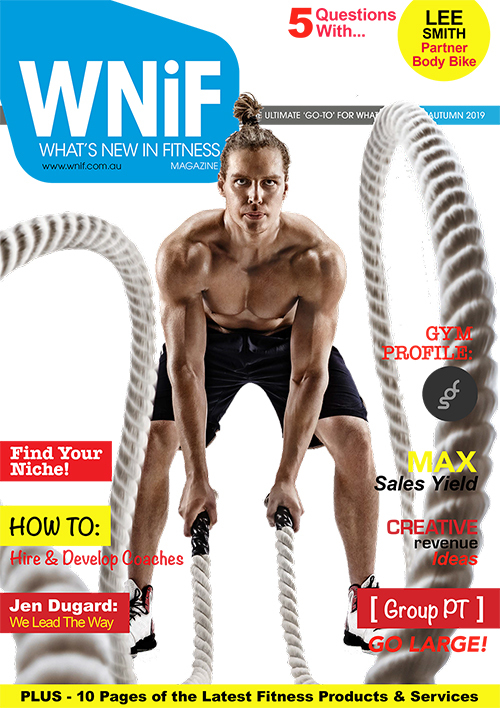 The WNiF Magazine is a must have and must read fitness industry publication! News from around the world brought to you in a digital, interactive publication distributed to over 10,000 fitness businesses across Australia and New Zealand including every gym and Personal Trainer Studio. Big thanks goes out to our team of writers and contributors. If you have any questions about the publication, including becoming an author in the next edition, please complete the Contact Us form or call 1300 38 38 77. To secure advertising space for an upcoming edition of the WNiF magazine, view our Advertise page for more details. The ‘What’s New in Fitness’ magazine is designed, produced and distributed by GymLink Australia.